Following their fabulous recent performance here at The Forum we're delighted to announce the return of Black Magic, the Little Mix Tribute Show, back here next Easter on Good Friday 19th April 2019. 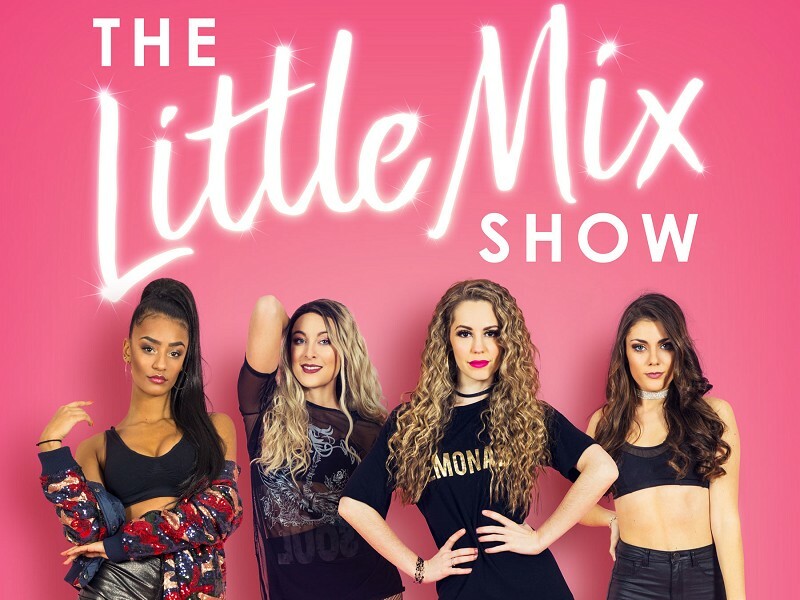 Performing all of Little Mix's hits in a great show full of dance, lights and music that will have the audience on its feet, this is definitely not one to be missed! Please note under 16s must be accompanied by an adult.